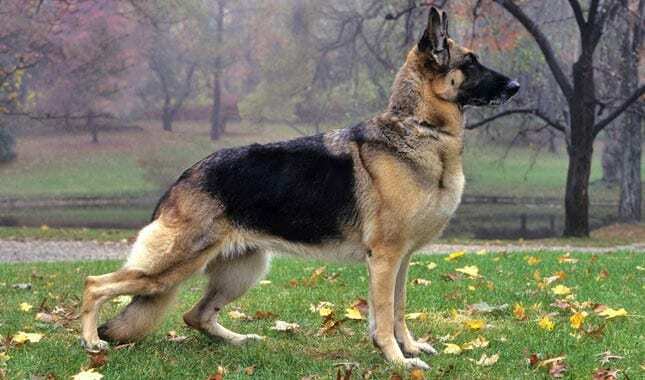 German Shepherds are by far one of the most noble breeds of dogs in the world. They are well-known for their ability to work with the police force’s K9 unit, but they also make great pets. These dogs are so desirable because they are loyal, smart, and intelligent. They make great family dogs. 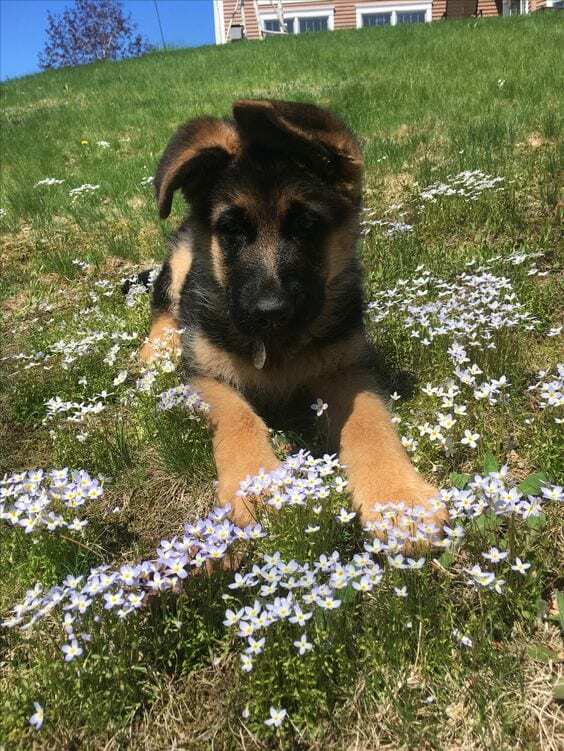 If you didn’t already want a German Shepherd bad enough, here are 35 pictures that will definitely have you ready to get one for yourself. 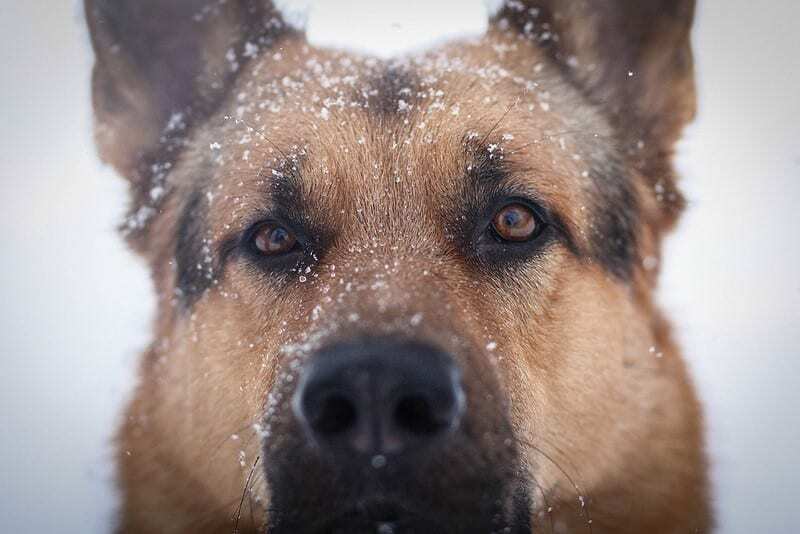 German Shepherds have some of the most beautiful eyes in the dog kingdom. They are big, brown, and piercing, but those eyes are also wise and can read a person with ease. At times, these dogs may seem to stare through you, but they’re just carefully observing. This German Shepherd looks like he is definitely judging whatever it is he is looking at. The dogs definitely are wise and are great at keeping a lookout. 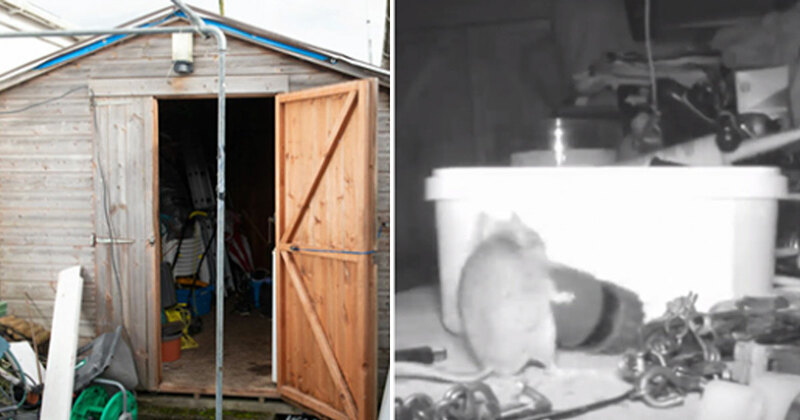 They make great watchdogs, especially for families with children. It’s like having a built-in guard. 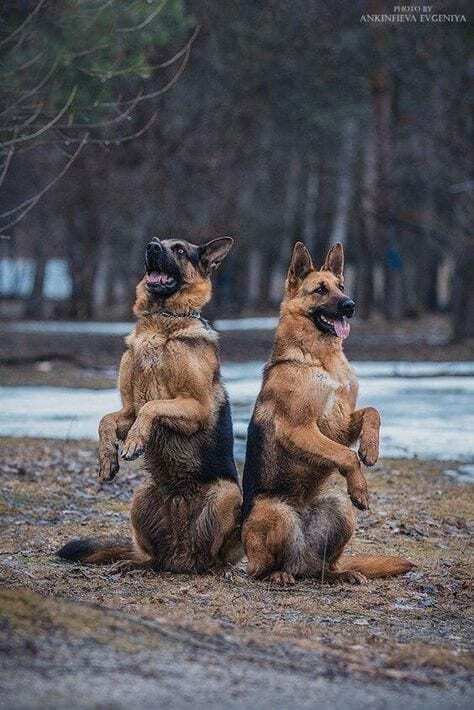 German Shepherds have a great stance and they are actually noted for it. This is how they show off their wonderful physique. These dogs are strong and fast, and are so much fun to play with, especially when you challenge them to a game of fetch. 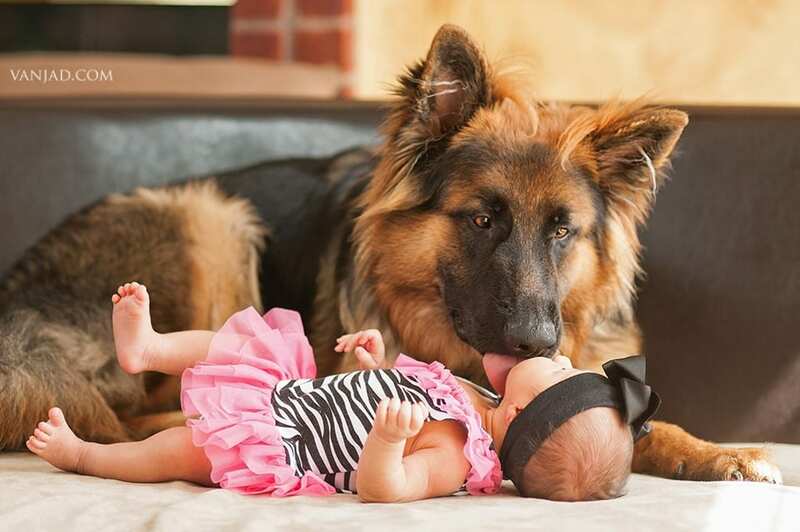 German Shepherds are great to have around kids, because even though they are large dogs, they are gentle giants. These dogs are very trustworthy and develop a bond with those close to them. 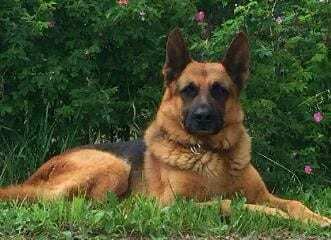 German Shepherds are also great protectors, so you will never need to worry about anything happening if you have one of these dogs around. Check out those ears! 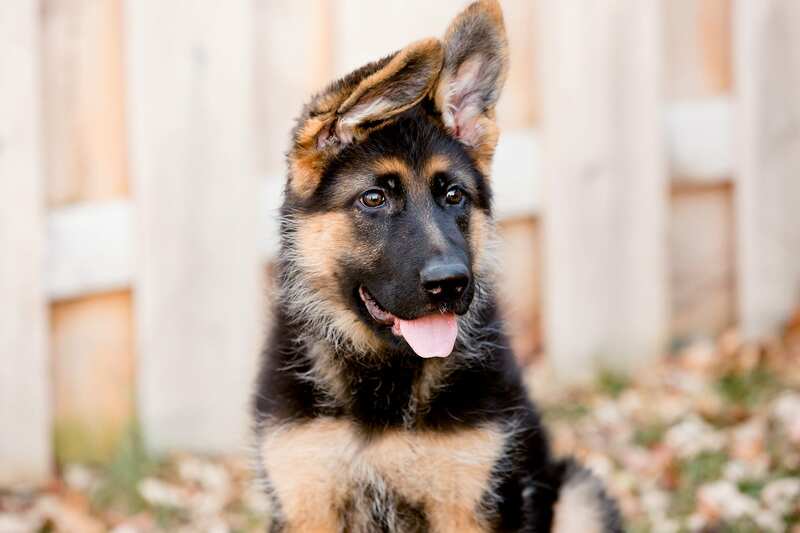 German Shepherds have huge ears on top of their heads to hear with. Some of these dogs have floppier ears while some of them have ears that stand straight up. Either way, they’re pretty adorable. 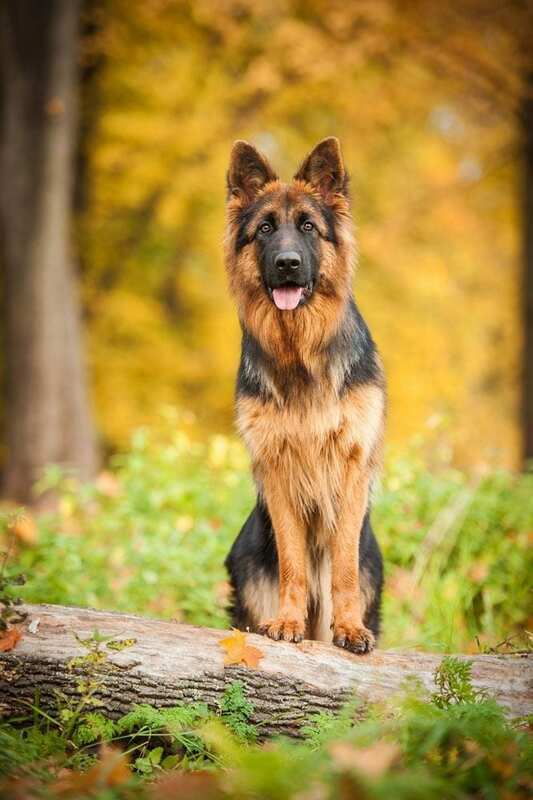 German Shepherds come in many different color variations. 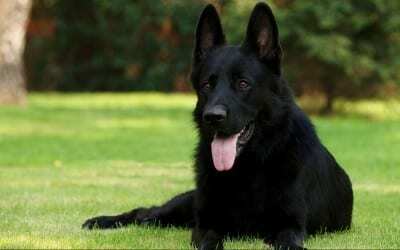 One of the most sought after, however, are the all black dogs. These dogs are absolutely gorgeous and definitely stand out in a crowd. 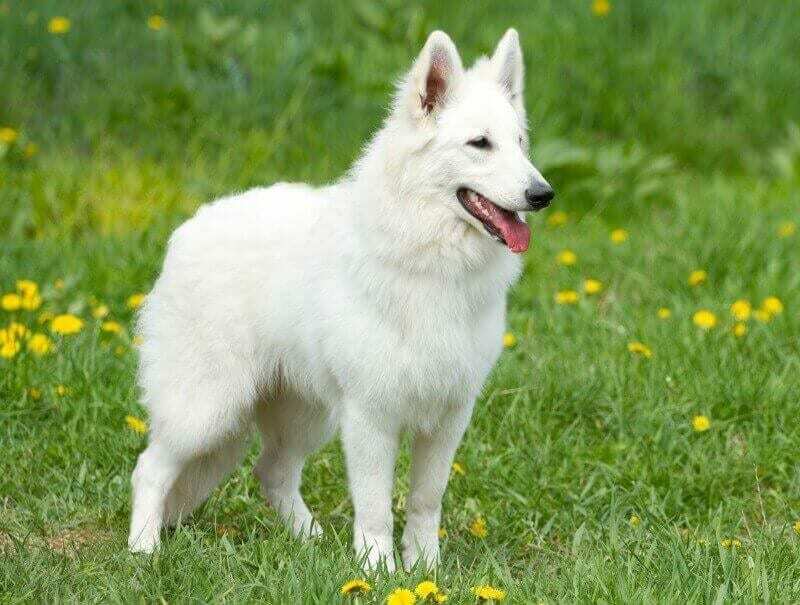 While black German Shepherds are gorgeous, white German Shepherds are equally beautiful. These dogs have fur that is so pure and white, it resembles newly fallen snow. All-white dogs are hard to come by but can be found! 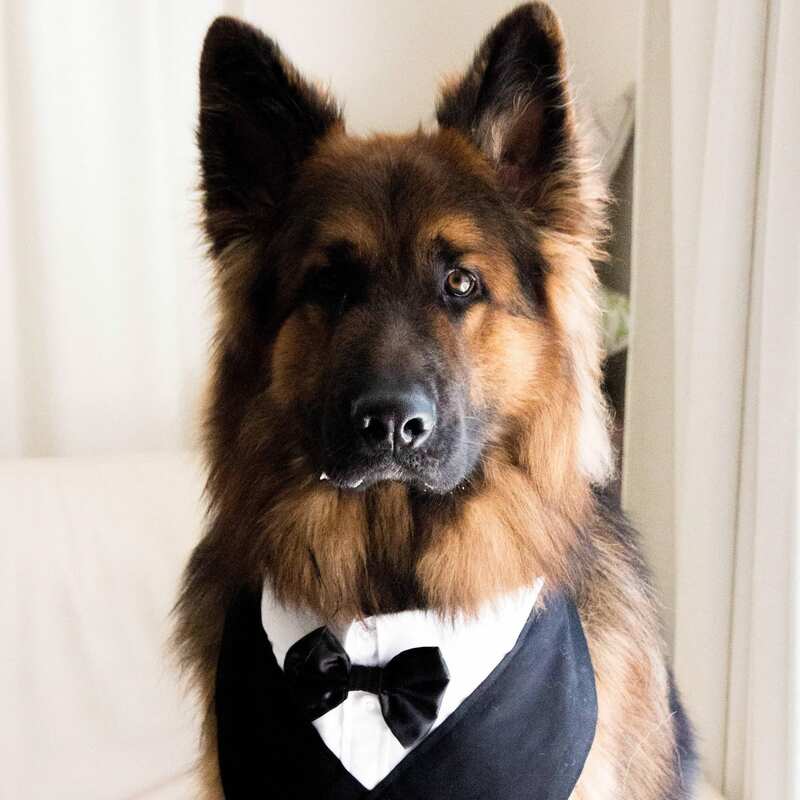 One thing you definitely cannot deny is that a German Shepherd looks great in a tuxedo. They are very formal looking dogs, so they are able to rock the black-tie attire effortlessly. Because they have such a great stance, they look even more sophisticated. 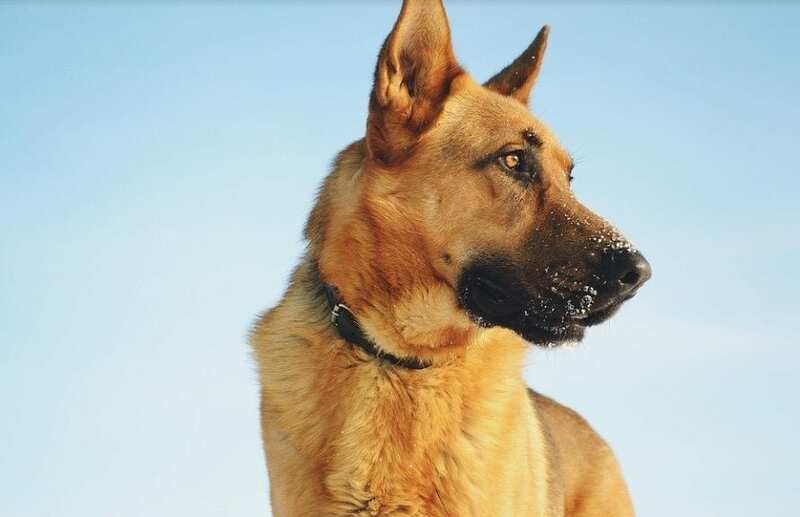 German Shepherds may look intimidating at times, especially if you think of them as police dogs. In reality, though, they’re just big babies. When trained and raised properly, these dogs can be as sweet as ever and will ever sleep in the baby stroller. 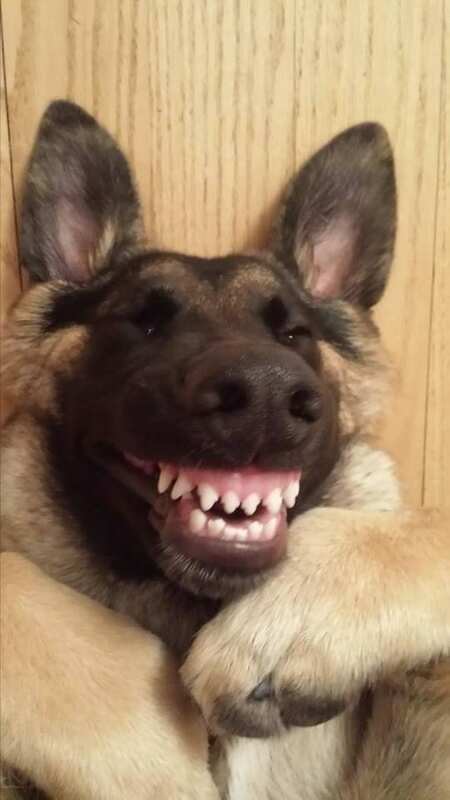 These dogs have the greatest smiles! Check out this fellow who is just happy to be alive. 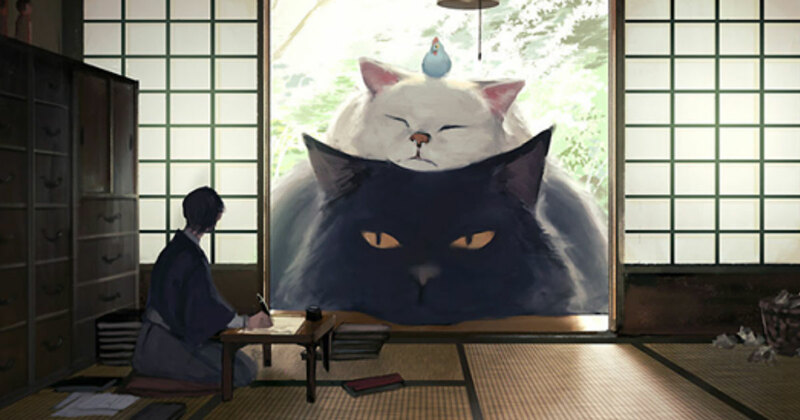 Imagine walking in the door from work and seeing this happy guy greeting you by the door. There is no way that you’d ever have a bad day with a German Shepherd in your home. 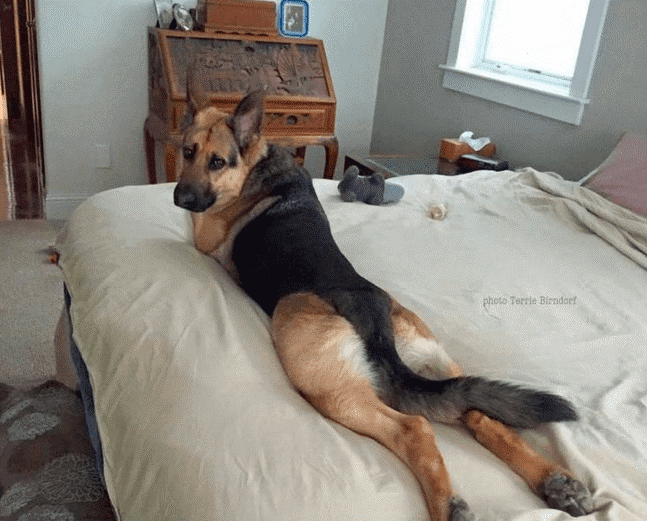 One thing you will realize about German Shepherds is that they are always up to something. You will never have a dull moment with this dog breed. 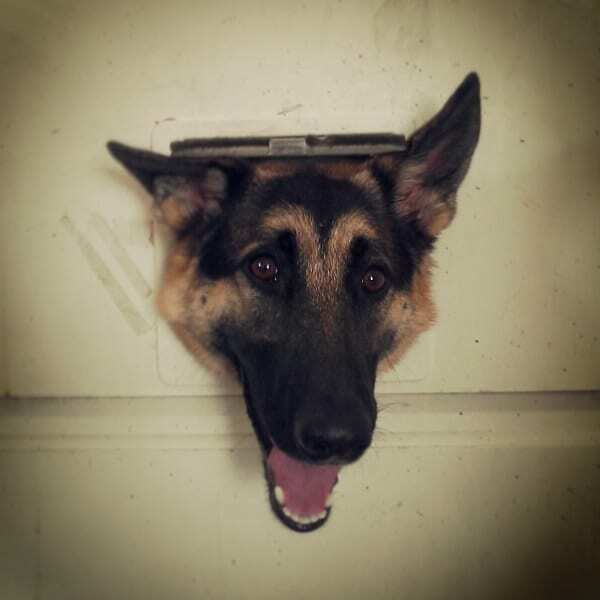 Whether they’re getting their head stuck in a door or galloping through the house, you’re bound to get a good laugh from these dogs. German Shepherds are great sports! They’ll let you dress them up and they’re very patient. They’ll let you dress them up, will wait for their cupcake, and they won’t ever complain about it or bite you. 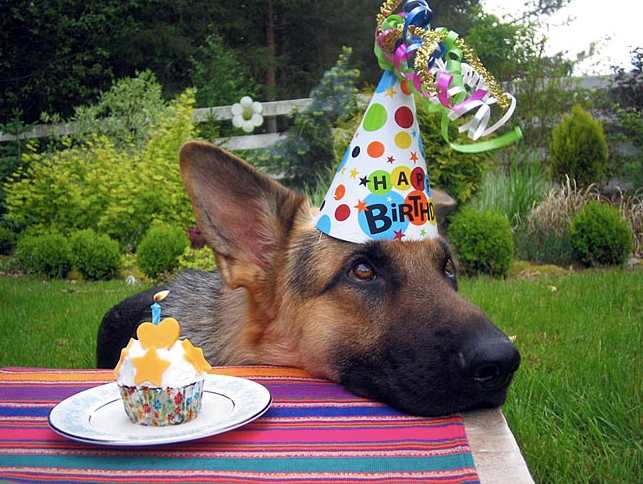 German Shepherds may look serious, but in reality, they love to clown around. Here you can see a prime example. 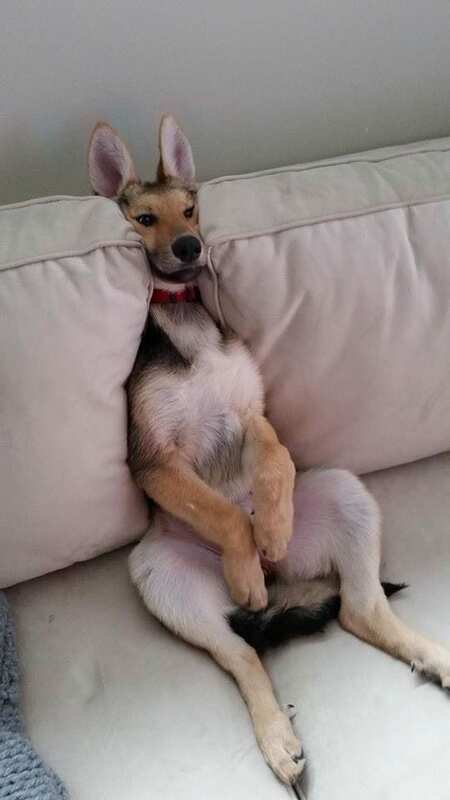 There is no need to sit on the couch and watch TV like a proper gentleman when you can wedge yourself between the pillows and look like a sitting kangaroo. 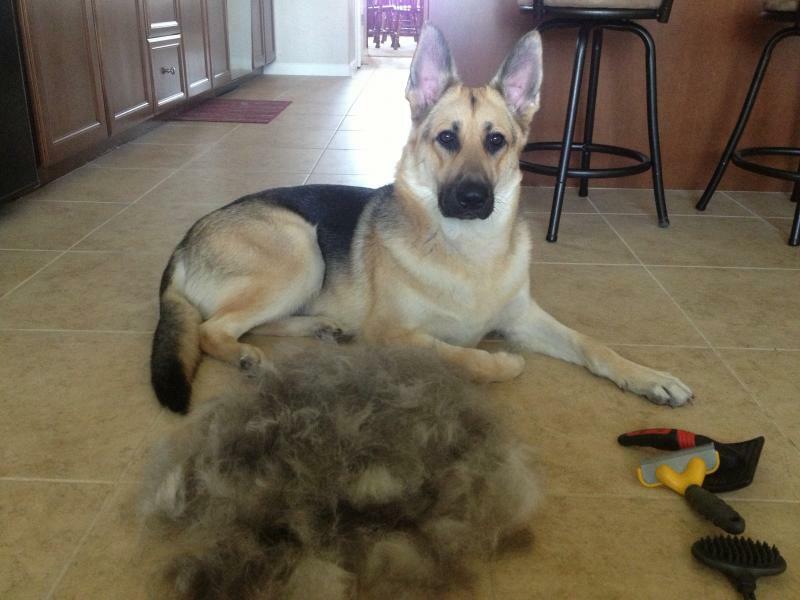 Some German Shepherds have longer hair, but some have hair that is shorter. 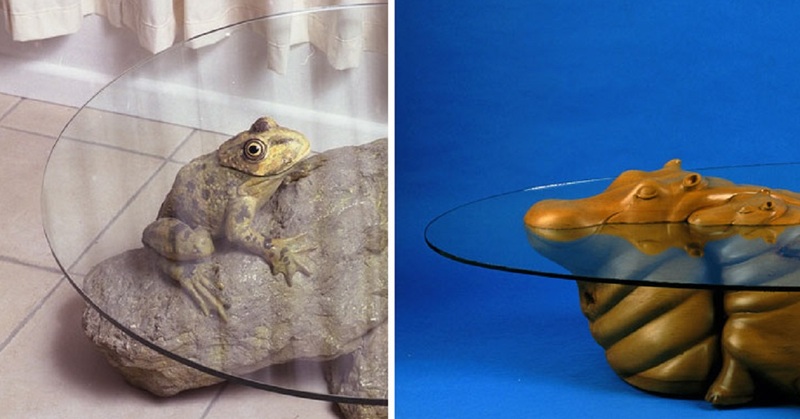 One thing to keep in mind is that even majestic creatures shed from time to time. You would be surprised at how much fur these dogs shed, but they never look less beautiful for it. German Shepherds are big dogs, and once you invite one into your home, things will never be the same. 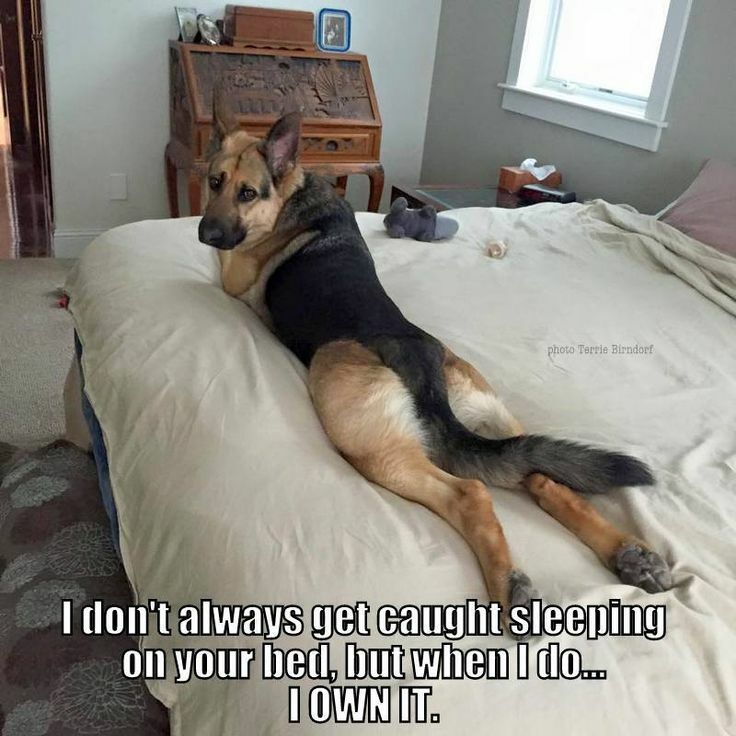 You will find that these dogs love to hog the bed. If you let yours take over your bed, you’re probably going to be sleeping on the couch. 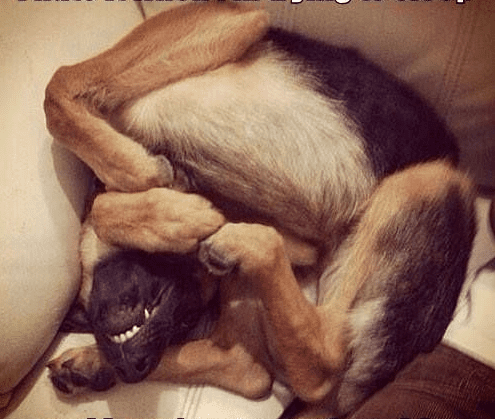 While German Shepherds are pretty long and lanky as dogs go, you’ll be amazed at just how they can contort themselves. These dogs can twist themselves up like a pretzel. Sure, it’s funny, but can you imagine your dog getting stuck in a pose like this? It’s bound to happen sometime. People seem to think that these dogs can be so aggressive, but it’s definitely not the case just because a German Shepherd is a large breed of dog. 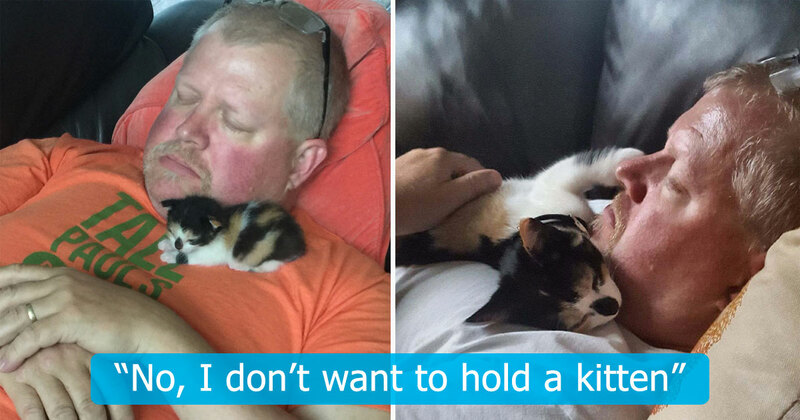 They love their owners and they love to cuddle. 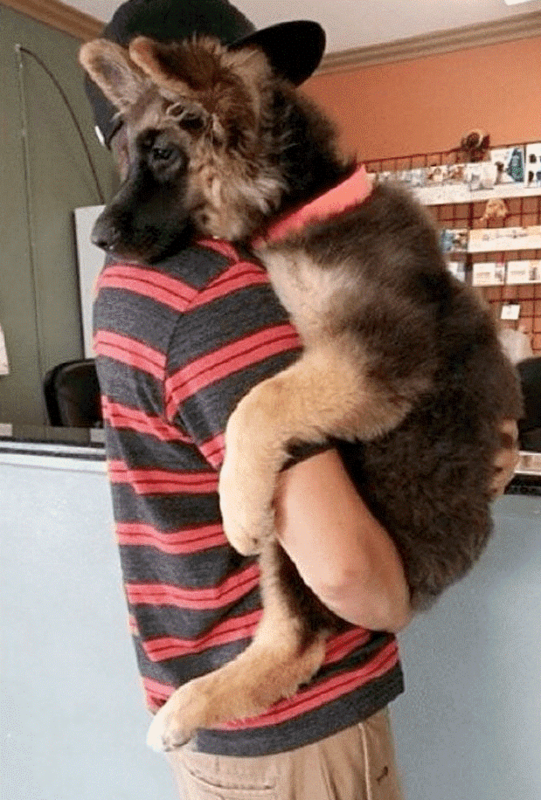 Some even like to be carried like a baby and snuggled, but who could say no to something so adorable? 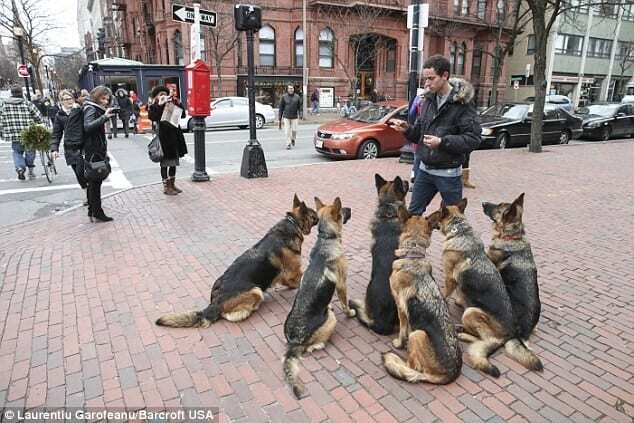 German Shepherds are very obedient dogs. Even when they are in a group, they never let bad behaviors get the best of them. This is great if you have a group of them that you need to train all at once, because they’re great listeners and fast learners. These dogs are so beautiful, you won’t ever be able to have just one. You’ll get your first German Shepherd and soon after, you’ll want another because you’re just in awe of the first. Before you know it, you’ll have a whole pack and there is no shame in that. 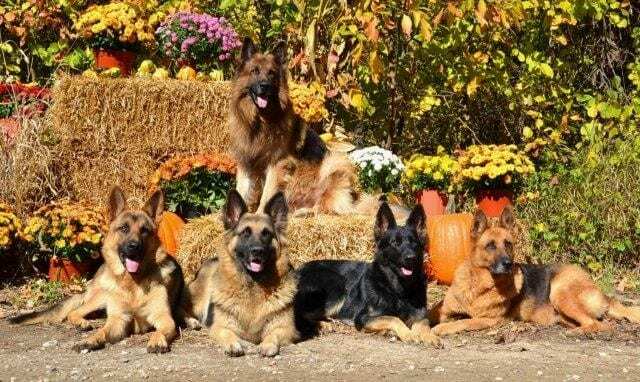 When the leaves start changing and falling from the tree, German Shepherds can make the season change more appealing. Check out this beautiful dog with the fall foliage in the background. How could you not like the changing of the seasons with a view like this? These dogs are so majestic, and they definitely stand out in a crowd. 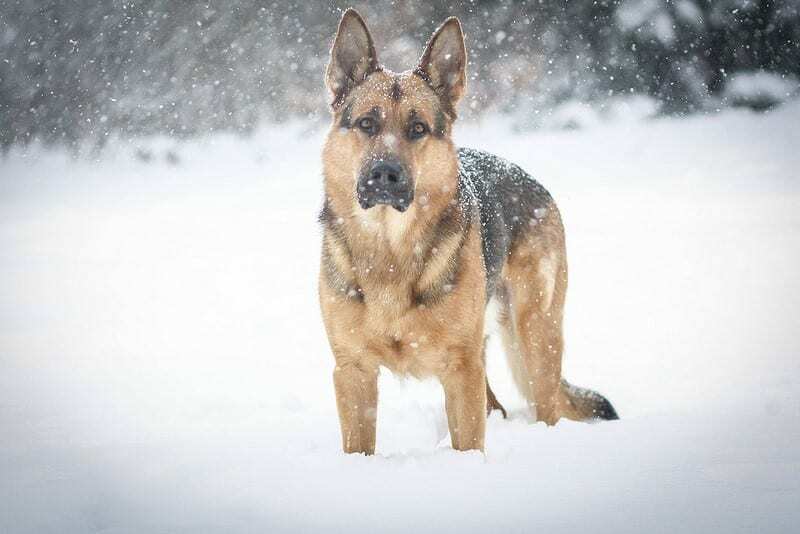 This picture of a German Shepherd standing in the snow is absolutely breathtaking. The snow falling around him definitely adds to the beauty of this breed. Looking at this picture captures the true spirit of this breed. These dogs have gorgeous faces, no matter what color variation they may have. The soft glistening of the snow accentuates just how beautiful this dog’s face is and definitely makes his eyes stand out. These dogs are both majestic and photogenic. They love to have their photo taken and they’re great at posing. 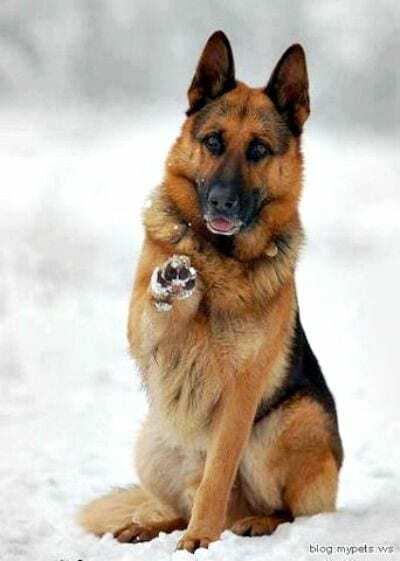 This dog looks like he was either waving hello or offering the person taking his picture a friendly hello and a high five. These dogs definitely have some awesome moves. 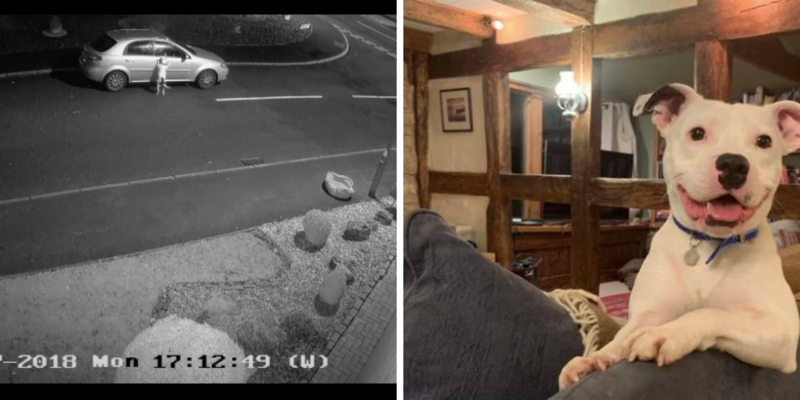 Check out the huge jumps these two German Shepherd were caught doing. They’re very playful and love to have a great time, especially when they’re in a group. People are the best version of themselves when they’re with their friends. The same goes for German Shepherds. These two dogs appear to be having a great time together and enjoy seeing the brighter side of life together. 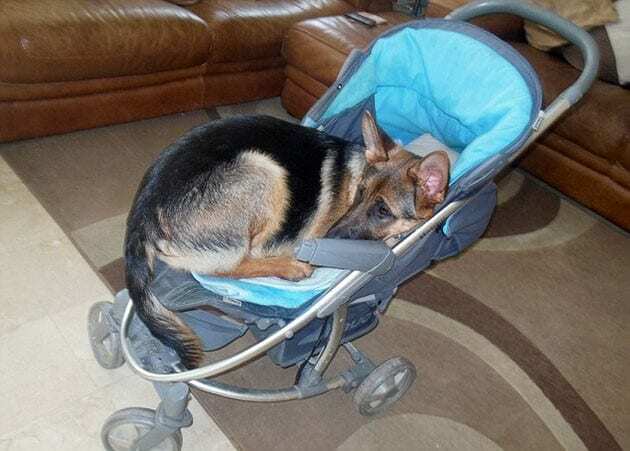 German Shepherds make great parents. 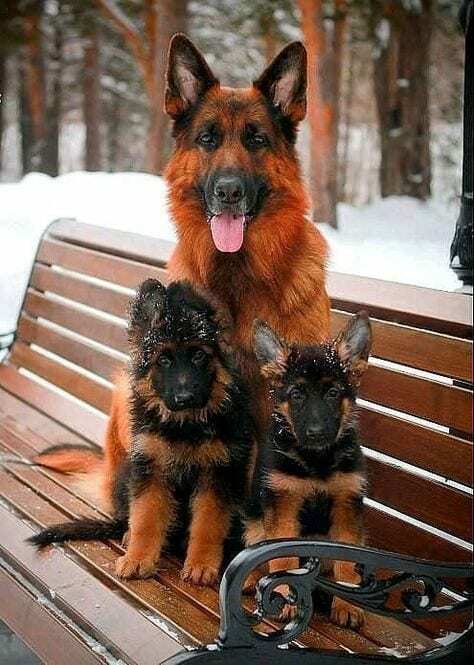 Check out this handsome daddy with his two beautiful pups. You can just see how proud this dog is of his young by the look on his face. 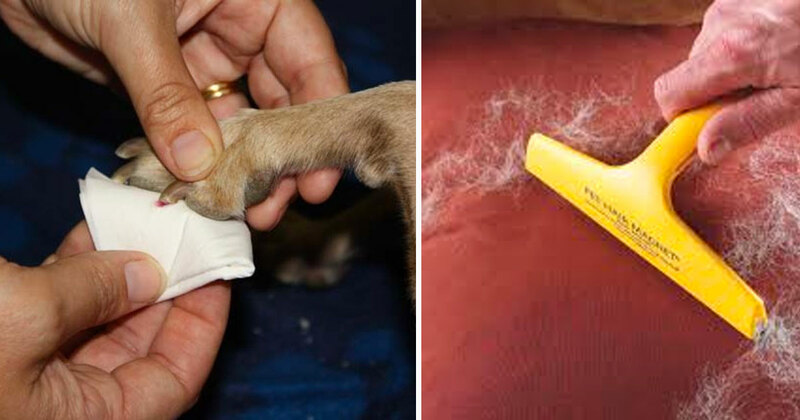 These dogs are definitely under-appreciated, as they are so much more than just a pet. 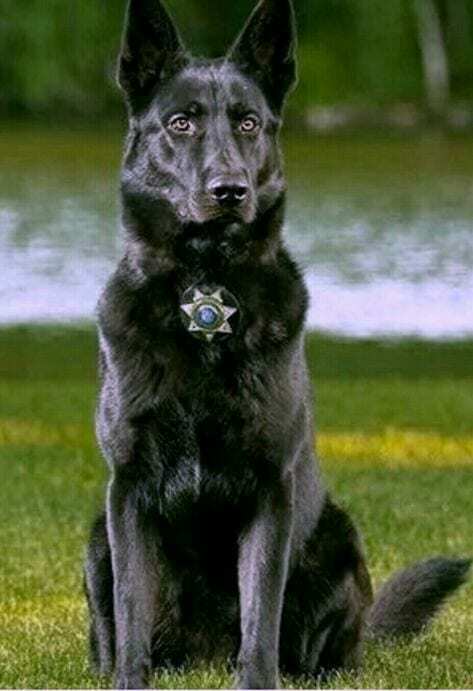 German Shepherds, like this one, save lives and put their own on the line every single day to help police in the line of duty. 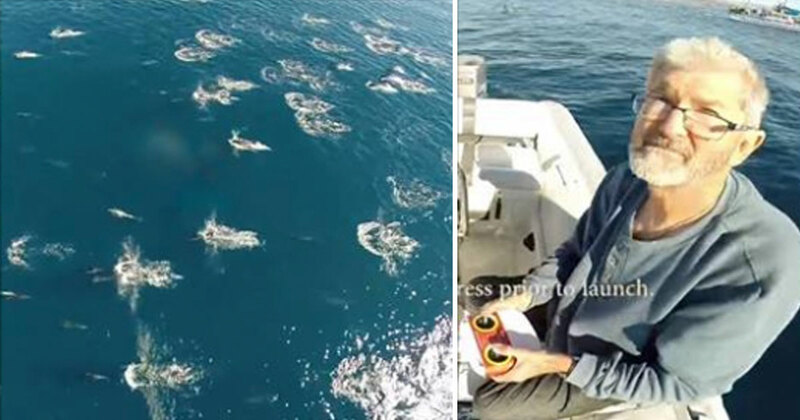 They’re proud of the work they do and don’t receive enough recognition for their dedication to their human counterparts. 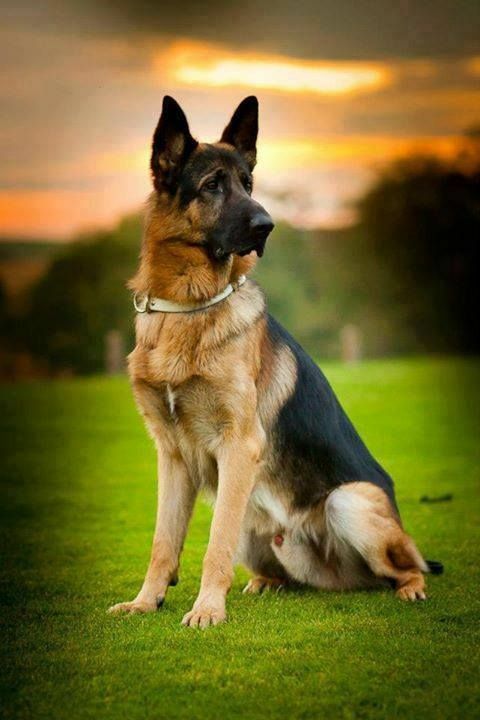 While German Shepherds look majestic, they are also great companions. No matter whether you are young or old, these dogs will remain by your side, protecting you and loving you for all their days. They’re naturally beautiful dogs with big hearts and even bigger personalities. 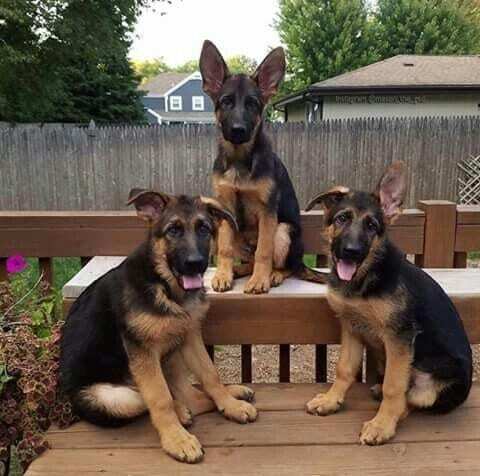 German Shepherds have personalities just like people. Each dog will differ from the next, but that is what keeps things interesting for this breed. 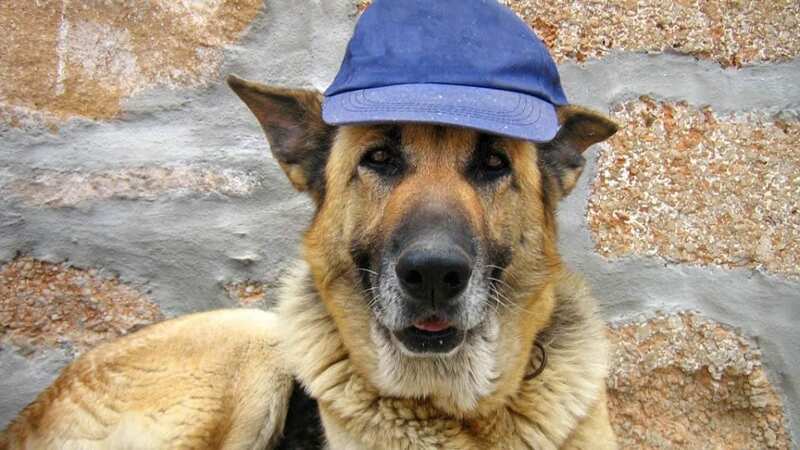 This dog here just loves baseball and is proud to rock his favorite hat. This dog seems to be giving directions with his ears, which appear to be pointing to his left. It’s hard to have such big ears to hold up, after all. No matter which way his ears point, he is still really adorable. When it’s hot outside, these dogs love to cool off, just like people do. 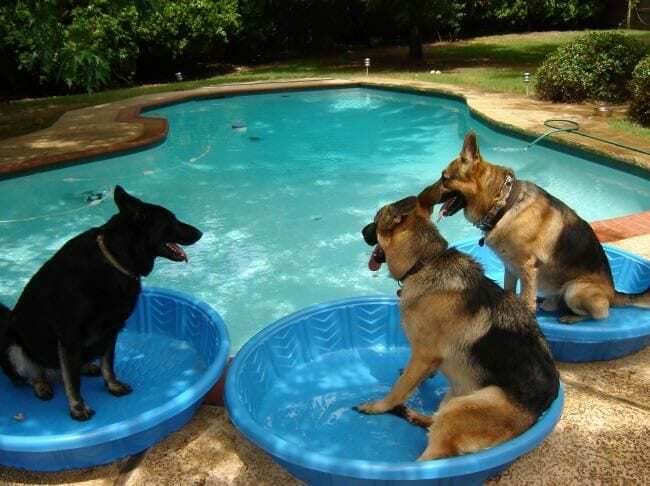 Here are three perfect Shepherds taking a chance to cool off in the pool, next to the bigger pool. With all that gorgeous fur, it’s hard to not get too hot. One of the most important things in life is to take the time to smell the flowers. 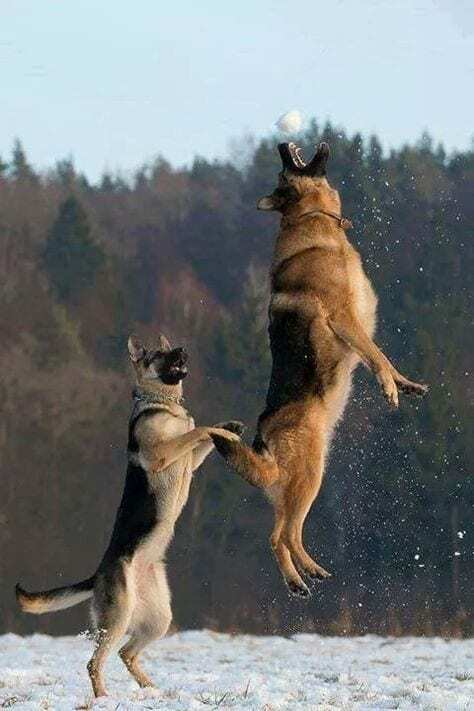 This German Shepherd definitely has that skill down pat. Who knew laying in a field of daisies could be so perfect? 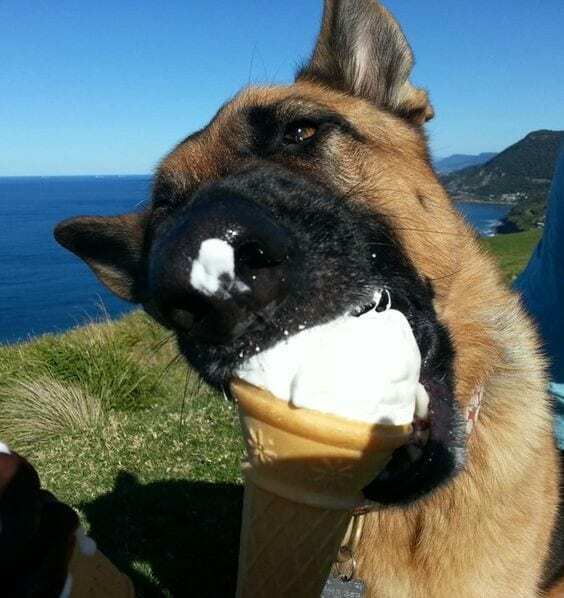 German Shepherds love to eat ice cream. Here we can see a beautiful dog enjoying a nice cone on a sunny day. This is what life should be all about each and every day. For many people, Christmas is the most anticipated time of year. 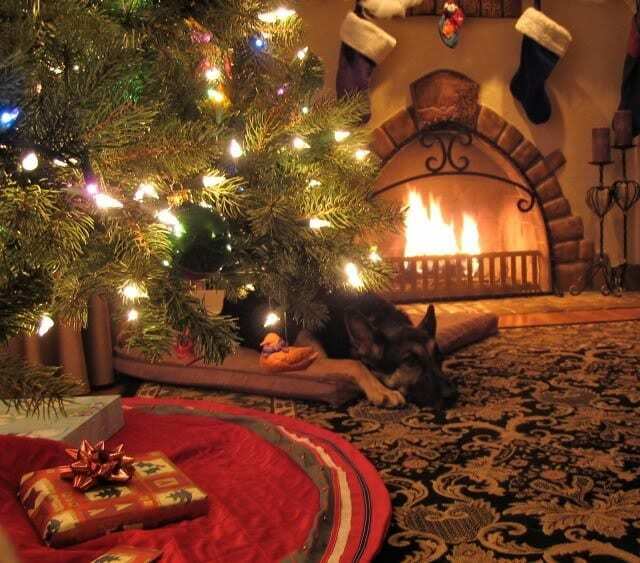 What would be better than waking up on Christmas morning to find a German Shepherd puppy under the tree? This dog is patiently waiting to be the gift that keeps on giving. These dogs are beautiful in their own skin, but they’re also super artsy (or their owners are). 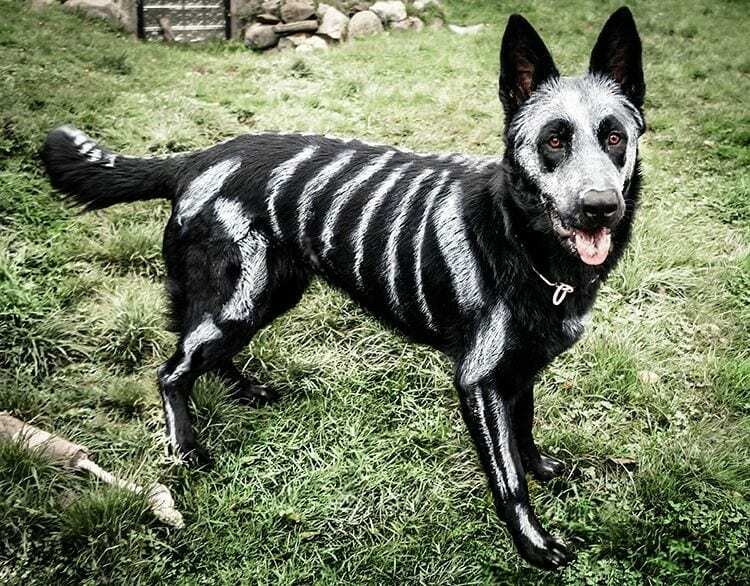 Here is a German Shepherd in perfect spirits for Halloween. You could say they’re just as beautiful inside as they are out, literally!